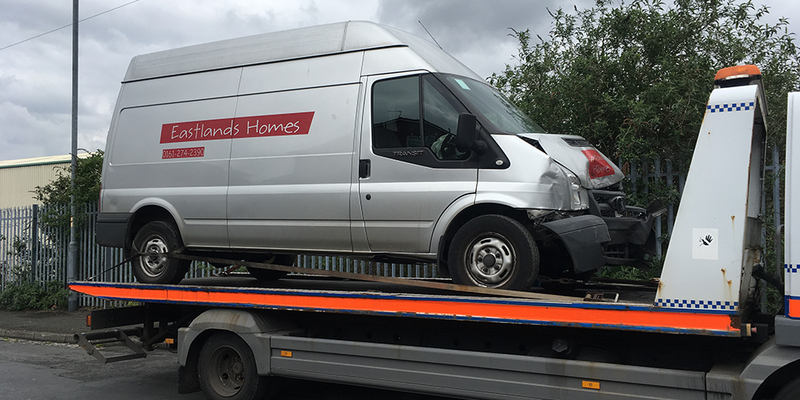 Cheadle 24 Hour Recovery Services are a family run 24/7 accident and breakdown recovery service based in Greater Manchester & Cheshire. 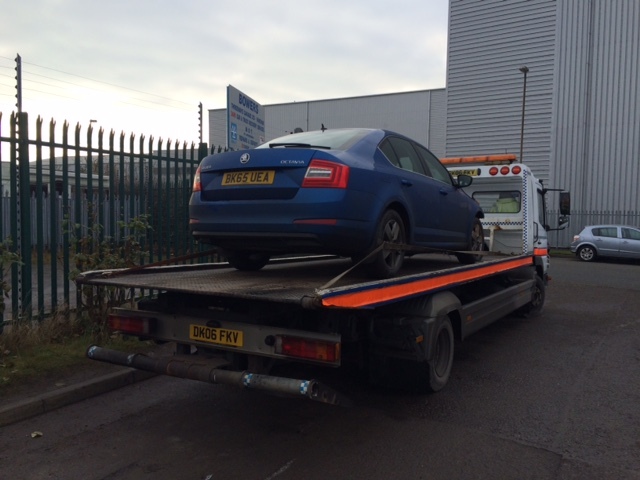 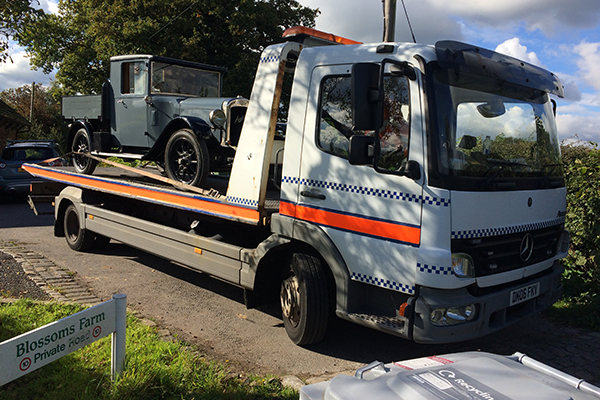 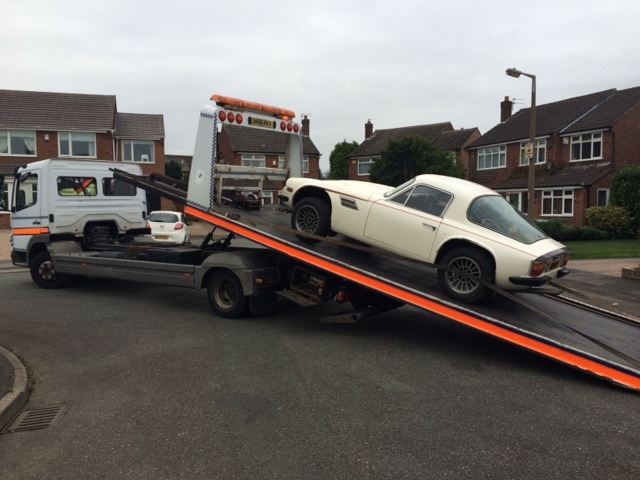 We offer rapid response, car recovery services throughout Greater Manchester & Cheshire. 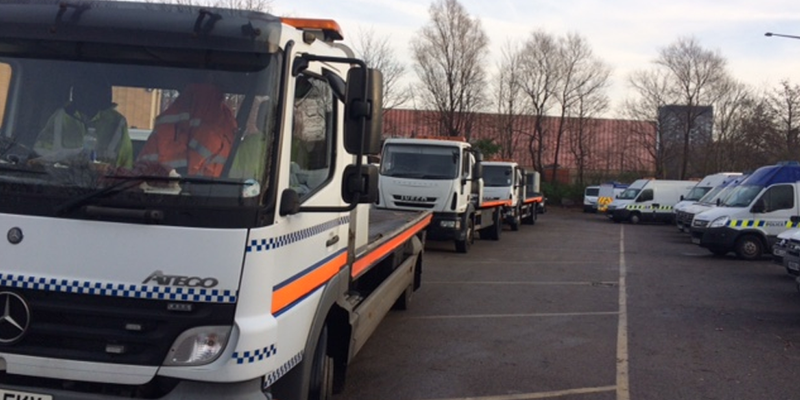 You can count on us 24 hours a day 7 days a week. 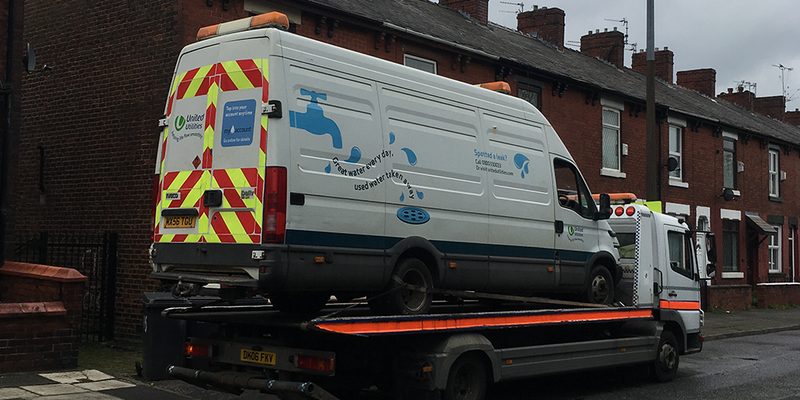 Contact Cheadle Recovery today to find out more about the range of services we provide or to enquire about our competitive rates. 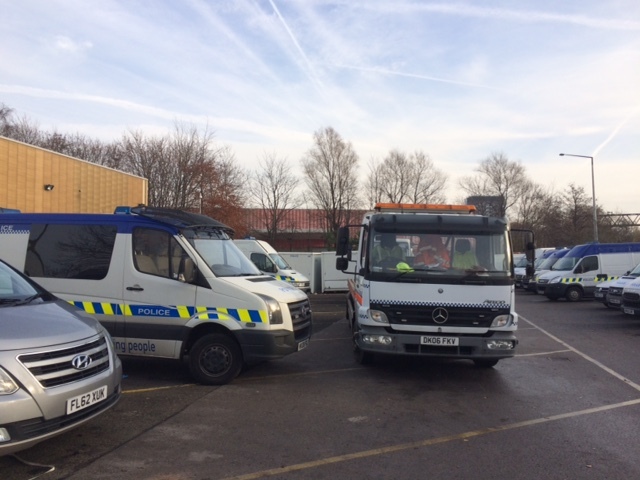 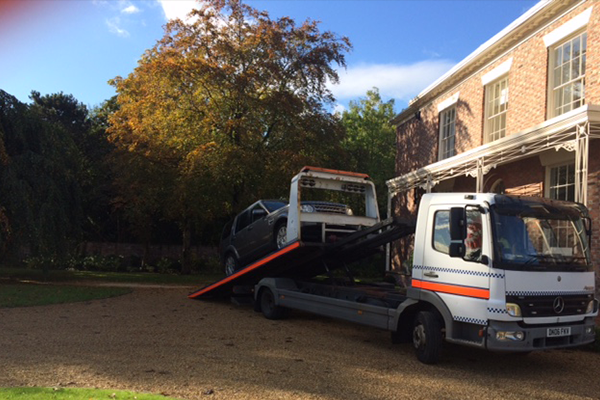 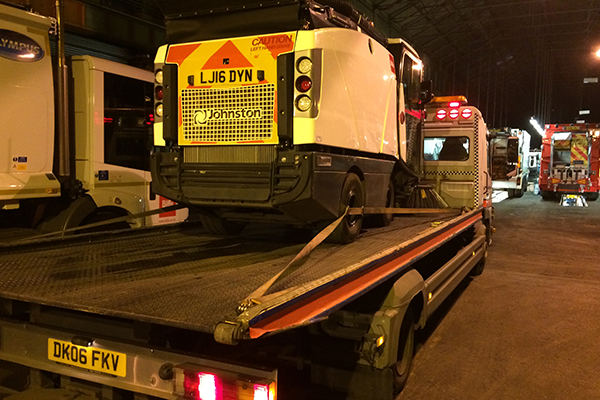 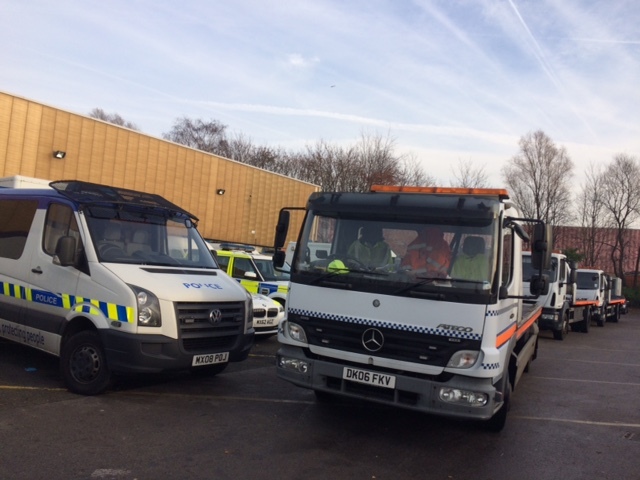 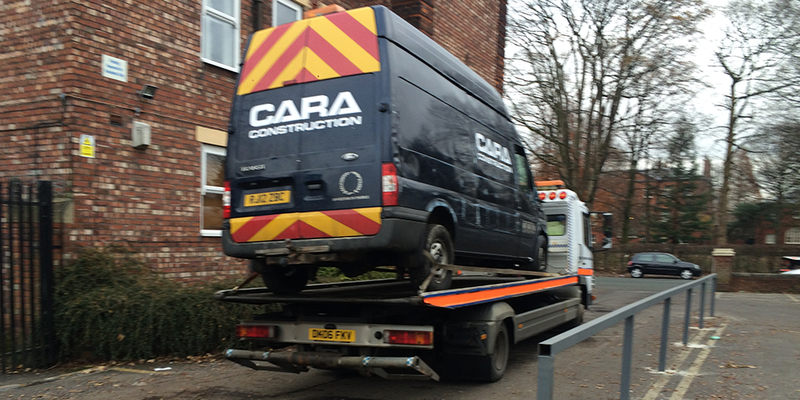 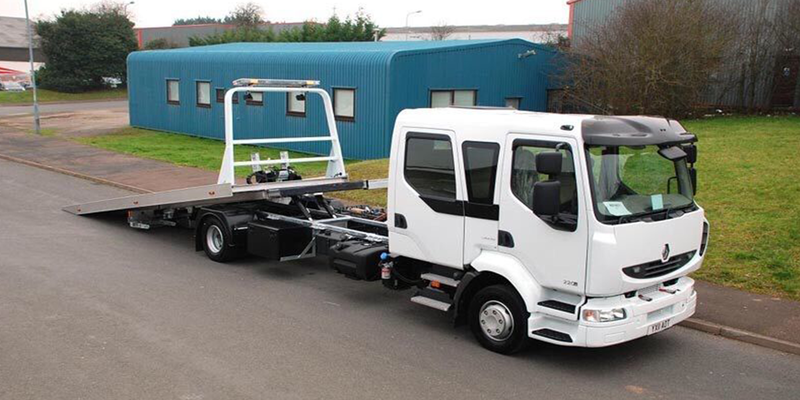 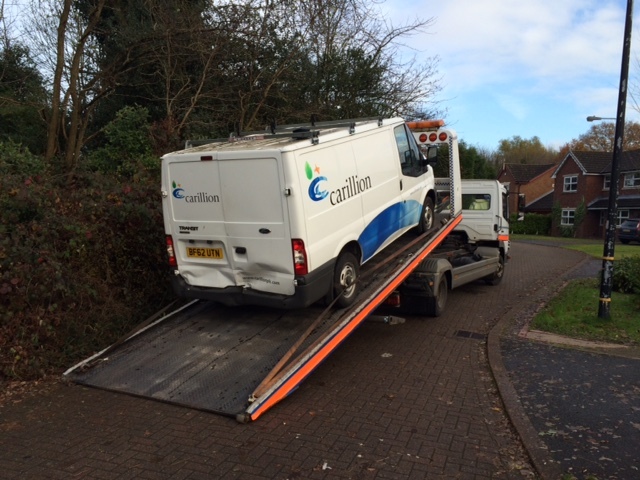 At Cheadle 24 Hour Recovery Services, we provide a comprehensive, rapid response service. 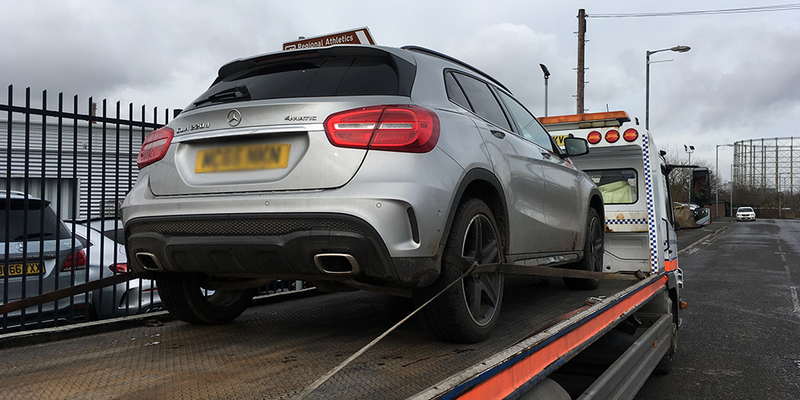 If your vehicle is immobile due to either an accident or breakdown in the Greater Manchester and Cheshire areas, Cheadle is here to help you! 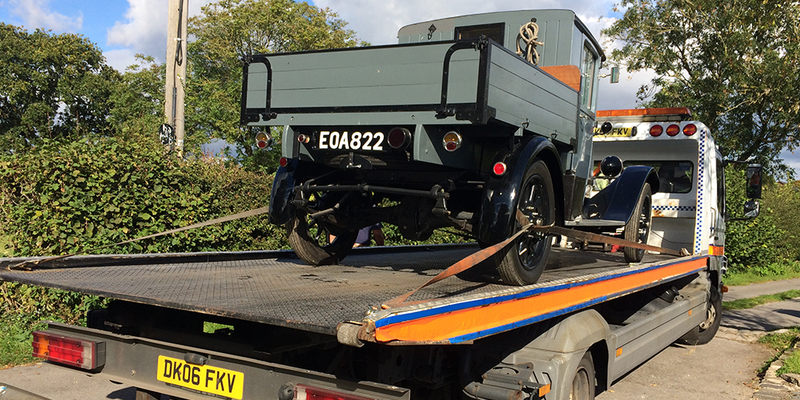 We are a well established, family run business founded over 25 years ago. 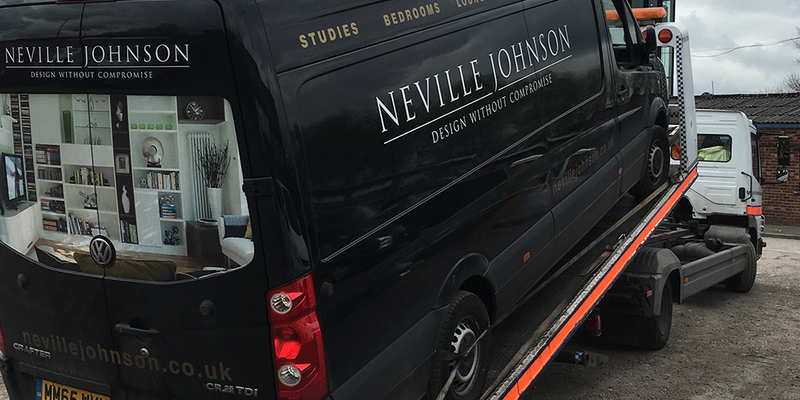 We pride ourselves on our commitment to providing a professional and speedy service at all times, whilst maintaining the highest quality of work at a competitive rate. 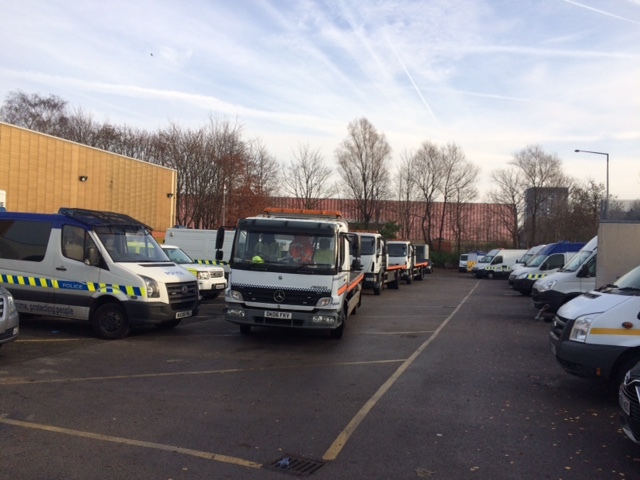 We have no joining or membership fees and we operate 24/7.